All BOCA CHASE TR 9 B homes currently listed for sale in Boca Raton as of 04/21/2019 are shown below. You can change the search criteria at any time by pressing the 'Change Search' button below. 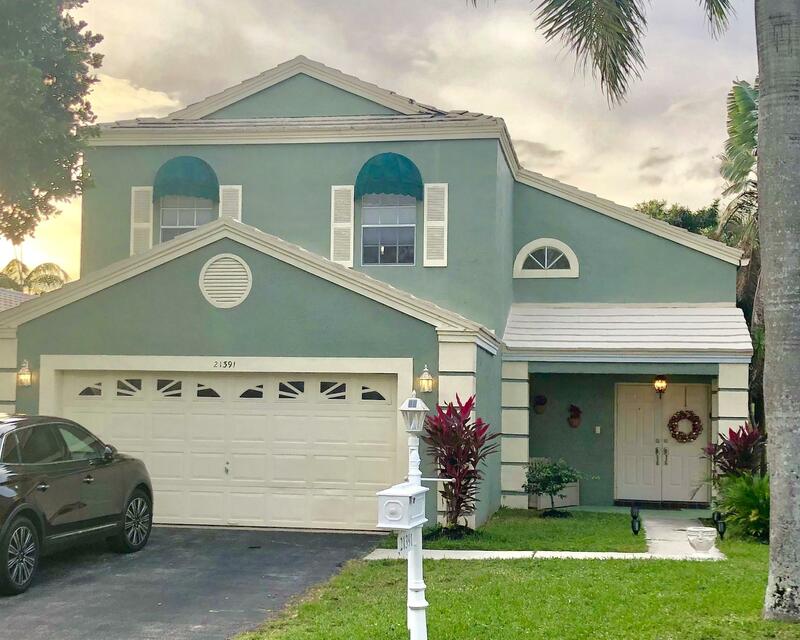 "A Rated Schools, Everglades Views w/no rear neighbors, Updated: Kitchen; S.S. Appliances, Glazed Birch Easy Close Cabinets, Granite Counters w/ Island & Baths: Toilets, Master Walk-in Glass Door Shower and Closet, Granite Vanities, Large Garage, Low HOA Dues, $205 mos. includes nearby rec center, No Equity Membership, Priced to Sell, DON'T MISS THIS ONE!!"